The first cruise ship to pass through the Port of Nome will arrive in July. 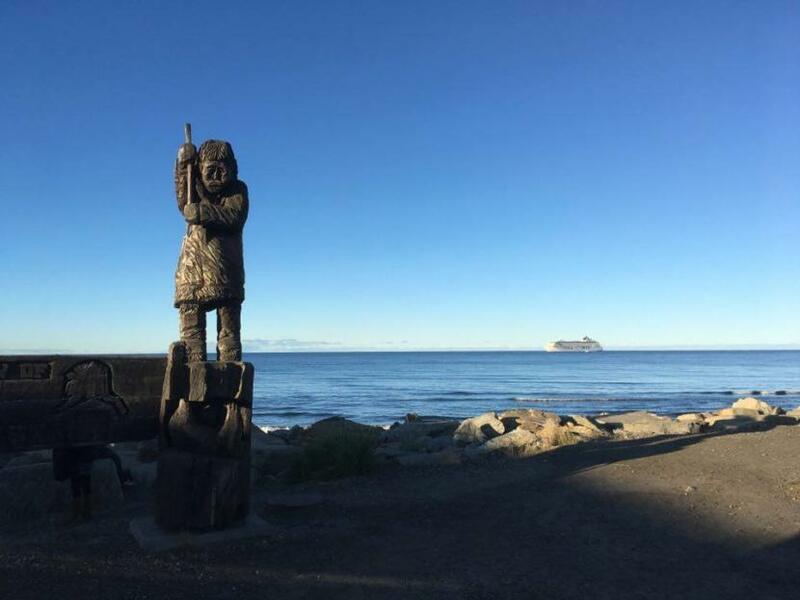 According to Lucas Stotts, Nome’s harbormaster, the port is expected to receive the most cruise ships the city has ever had come through Nome waters in one summer. The Hurtigruten vessel is expected to spend a full day in Nome with a capacity of more than 500 passengers during the month of September. Other scheduled ships include The World and National Geographic Orion. Stotts said the port’s services to accommodate the Roald Amundsen and other cruise ships will remain the same, allowing some to dock and others to anchor outside the Nome harbor.